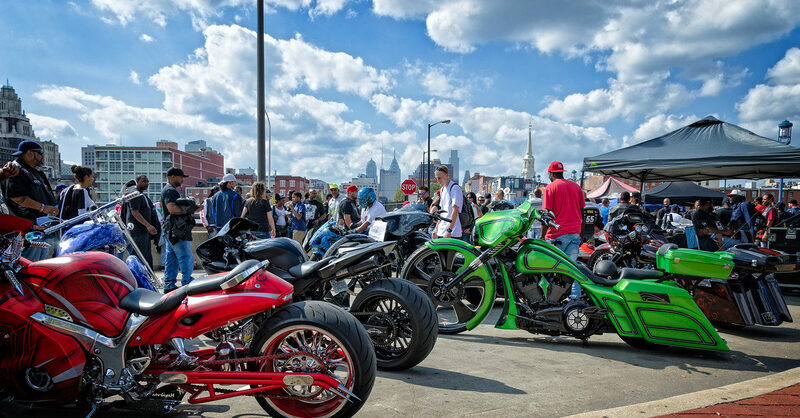 CASH PRIZE AWARDS ANNOUNCED FOR PHILLY’S PREMIER CUSTOM BIKE COMPETITION. 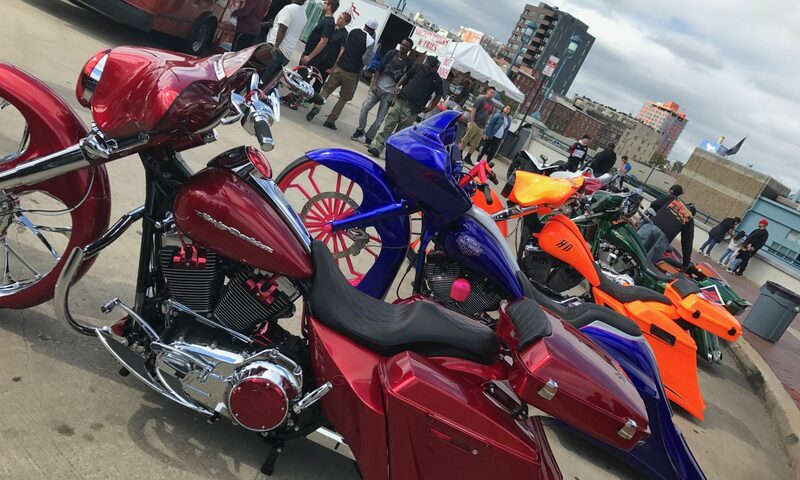 Entrants of this year’s custom bike competition will be competing for more than bragging rights. Competitors will be fighting for cash prizes. $1000.00 will be awarded to the winner of the Best of Show. “It is my goal to revive the spirit of the custom bike scene in the Philadelphia market. Its been a number of years since we’ve had a proper bike event in the city and its high time for it. If you look at events like the Hand Built Show, the 1 Moto Show or the Mama Tried Show… They have been very successful at capturing the spirit of the bike builder. My motivation is to synergize the relationship between the builder and rider. Clutch Control is the perfect platform on the which the culture will be united.” – Allan “Black Moses” Lane, Clutch Control Owner and Director. Registration is $20.00 for each vehicle entered. Click HERE to enter Clutch Control: The Philadelphia Moto Show’s Custom Bike Competition.